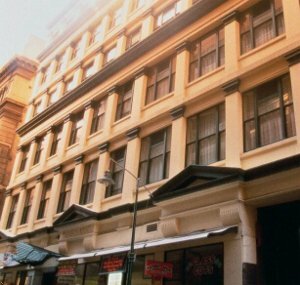 Punt Hill Apartment Hotel Flinders Lane is located in the heart of Melbourne. Modern living with studio, one and two bedroom apartments. 24 hour reception, cafe, parking with lift access, high speed data port, guest laundry, gym and service to make your stay in a pleasure. 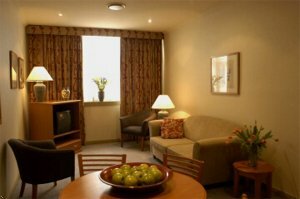 Deluxe apartment with queen bed or 2 twin beds. Apartment includes full kitchen, stove, refrigerator, separate living room, cable TV, DVD player, radio, iron/ironing board, couch, dishwasher, microwave, and study off the bedroom. 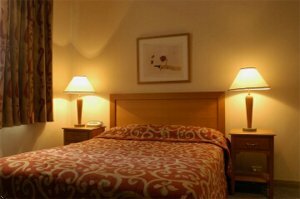 Superior studio suite with queen bed. Suite includes separate living/sleeping area, full bathroom, full kitchen, stove, refrigerator, microwave, cable TV, DVD player, iron/ironing board, dining table for 4. From the airport take the Tullamarine, exit at Flemington Road, turn right at large roundabout into Elizabeth St, left into Victoria St, right into Russell, located on Flinders St Lane between right into Flinders Lane. 2 miles south to the property. 2 miles southeast to the property. 2 miles northwest to the property. 1/2 mile southwest to the property. 1 block southeast to the property. 1/2 mile northeast to the property. 2 miles west to the property. 93 miles east to the property. 2 miles southwest to the property. 1/4 mile northeast to the property.